Do you love to write? Interested in working with other writers or learning more about writing? 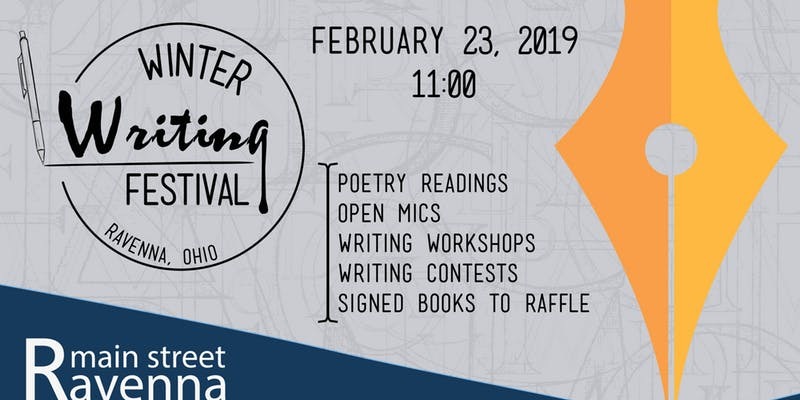 Come to The Main Street Ravenna First Annual Winter Writing Festival! Enjoy workshops on fiction writing, poetry writing, and essay writing. Learn more about how to write a script and what it takes to build plots, characters and more! Reed Memorial Library and several downtown businesses will host these writing workshops as well as poetry readings, open mic opportunities, and informational panels and discussions for writers. There will be raffles, contests and more! 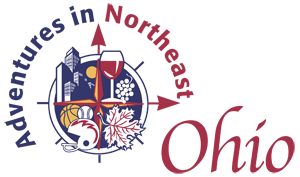 Come on down and see what’s happening in downtown Ravenna!